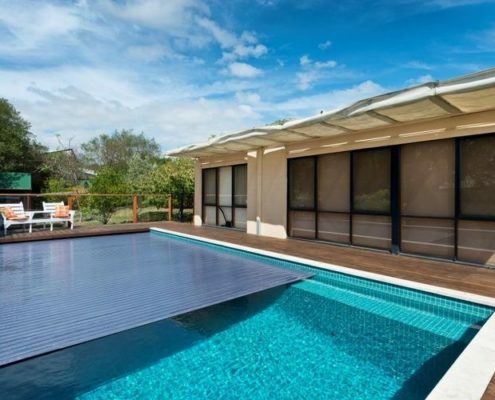 Coro-Pool Shutters are stylish and will enhance the aesthetic appearance of your home. 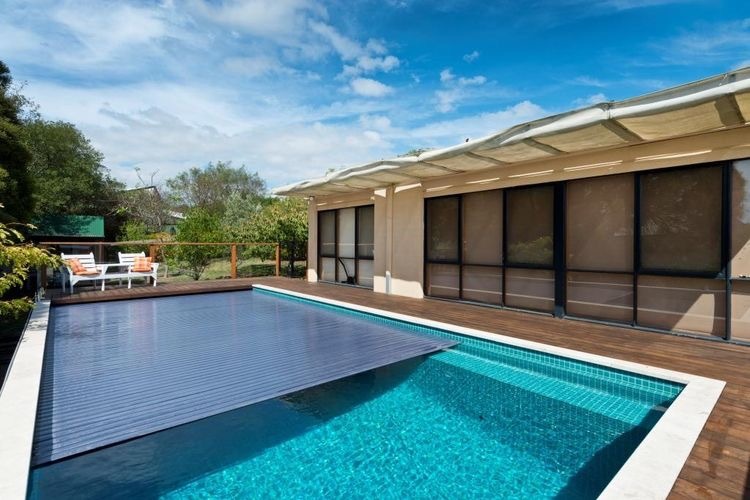 The aluminium pool shutter is fully automotive and suitable for any size pool and manufactured to reflect the style of the entire home.. 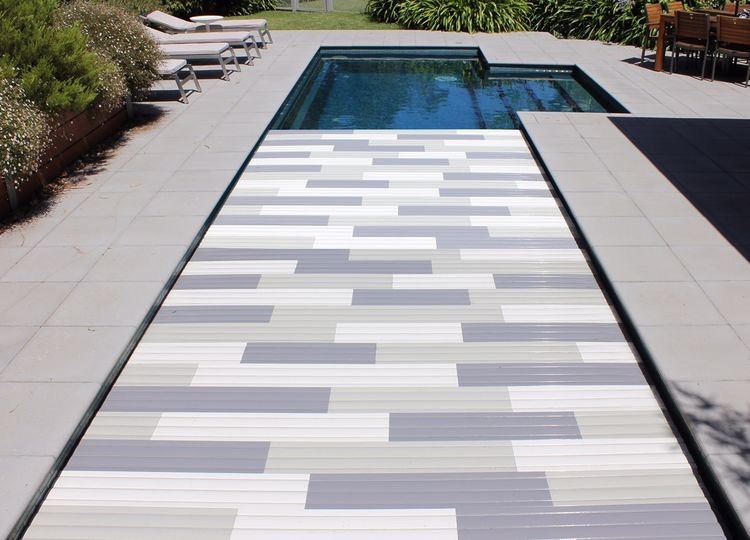 The cover is made up of a series of aluminium double walled slats, which upon opening or closing, slats roll in and out over a specifically designed shaft. 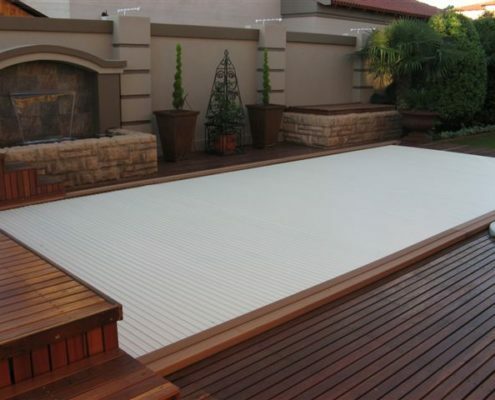 The mechanics of this roller can be seamlessly incorporated into the pool and the controls linked to the home’s automation system. 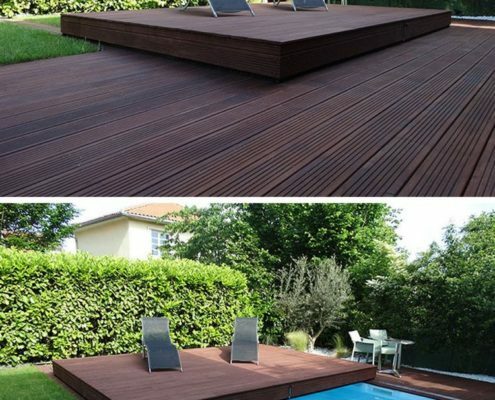 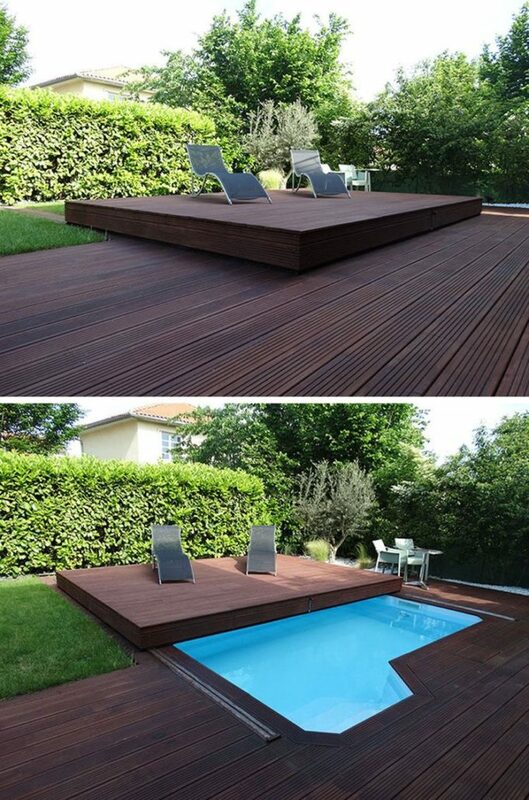 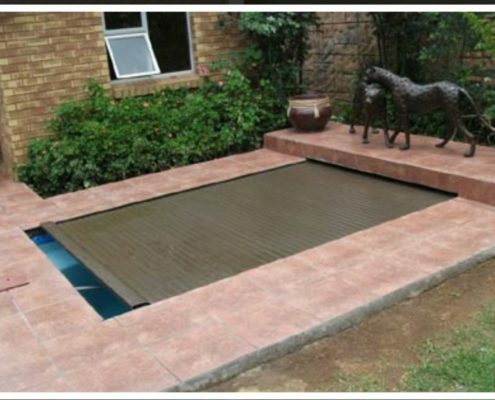 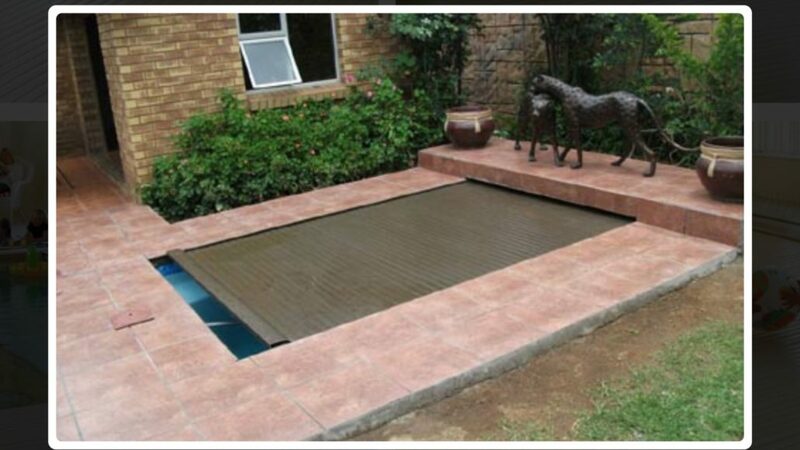 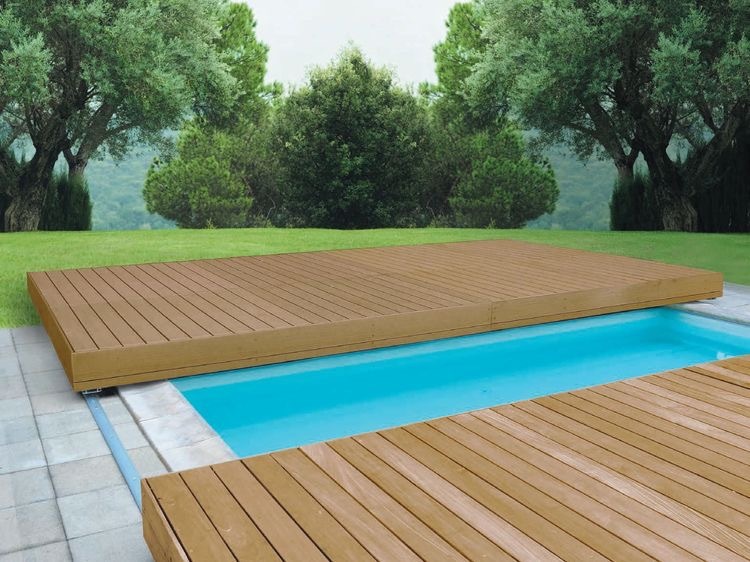 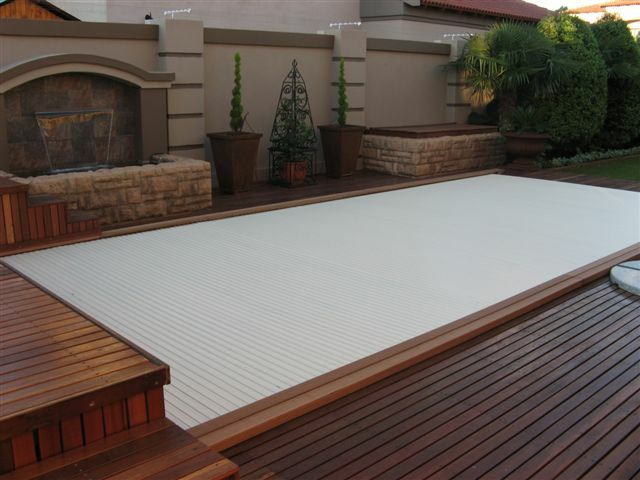 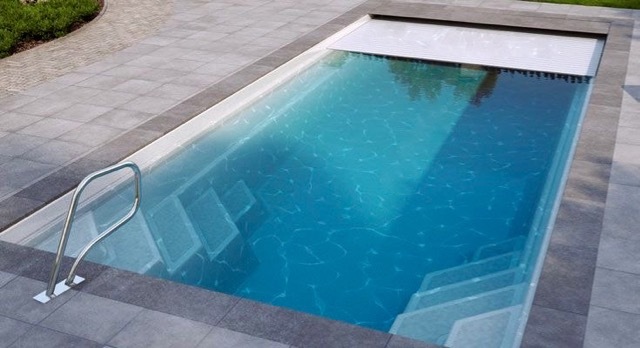 Comes in a wide range of slats in various colours allowing the cover to blend into the pool’s surrounds. 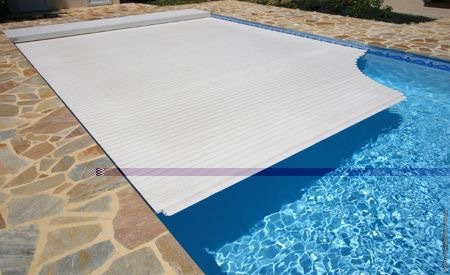 Child safety: the cover can carry weights of up to 100kg per metre, providing a safe barrier across the water to safeguard children and pets. 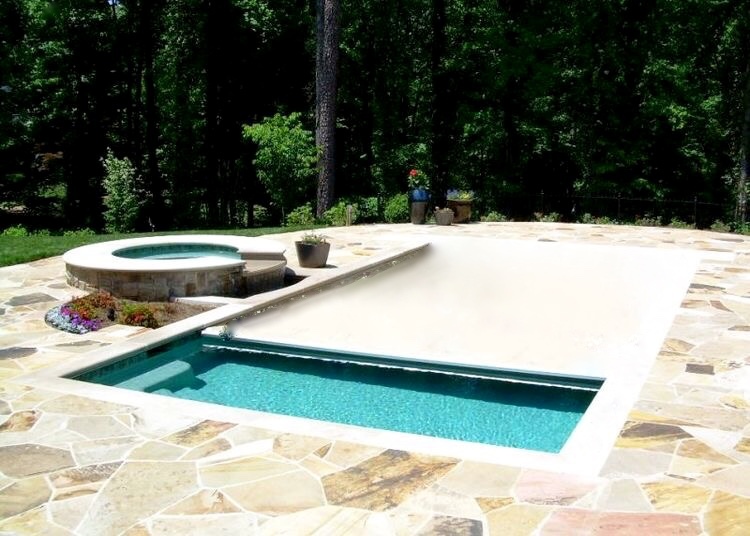 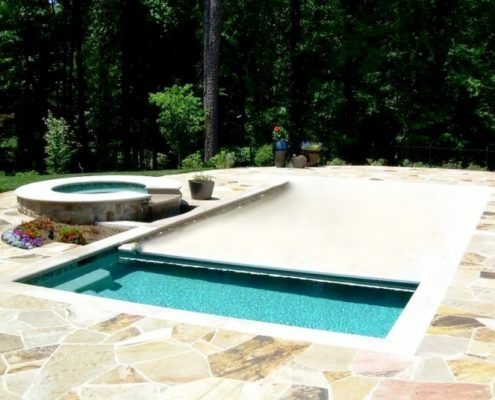 Heating: improves the pool’s heat retention capacity if heated and helps to limit evaporation. 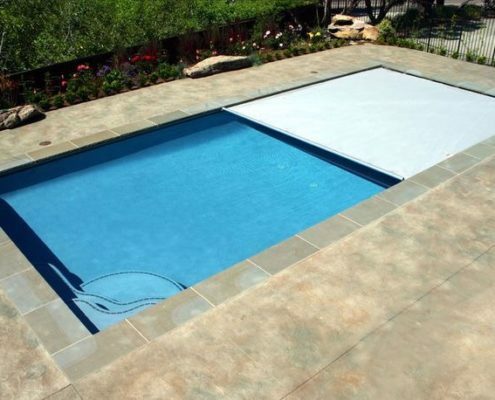 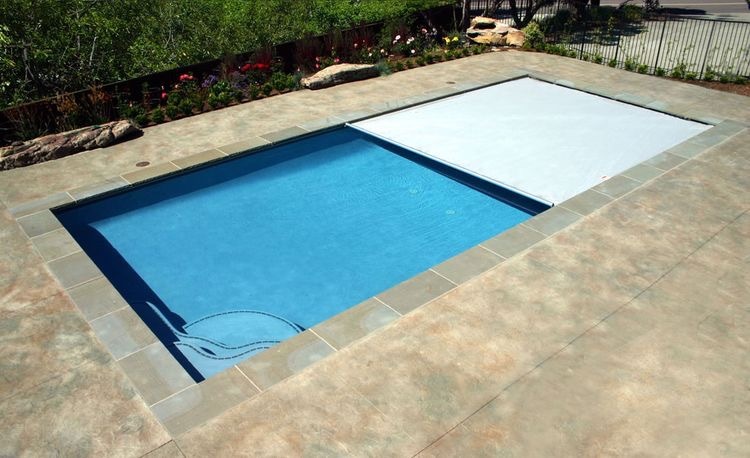 Winterise your pool: a good cover choice for hibernating a pool in winter or when not in use for long periods. 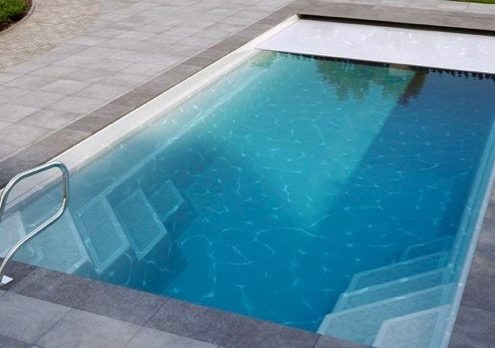 Come spring, the pool is swim-ready with minimal effort required.